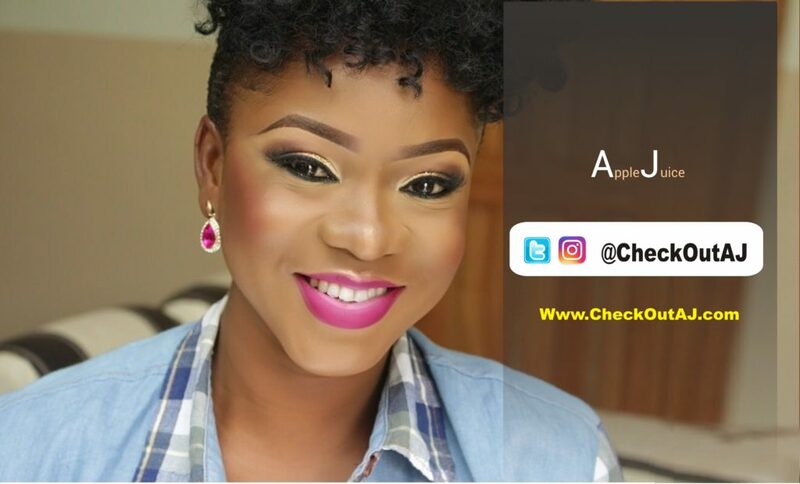 Delectable singer and songwriter, AJ, also known as Apple Juice, unveils cover art and lovely promo pictures for her soon to be released latest single, ‘Mon Ami’. 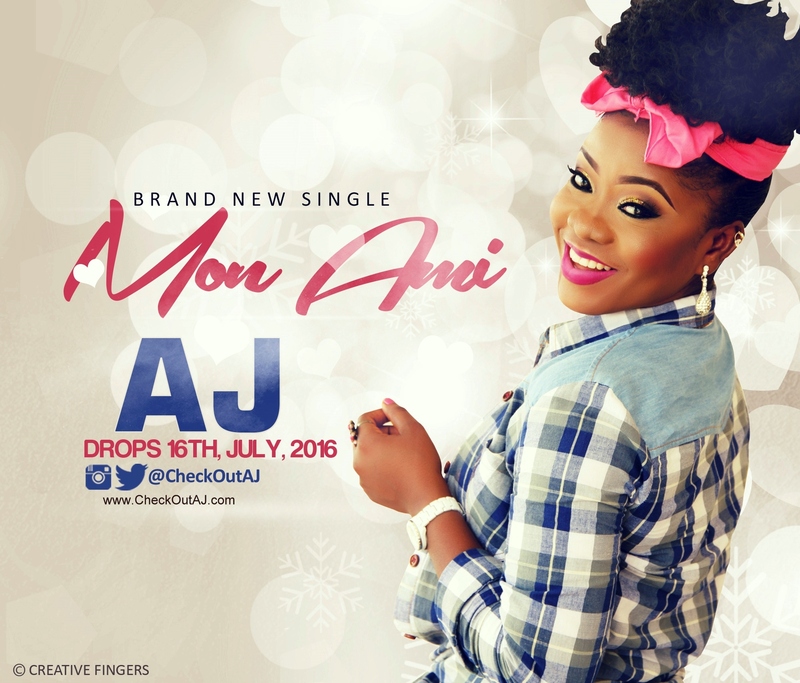 Mon Ami by AJ drops on Saturday, 16th July, 2016. 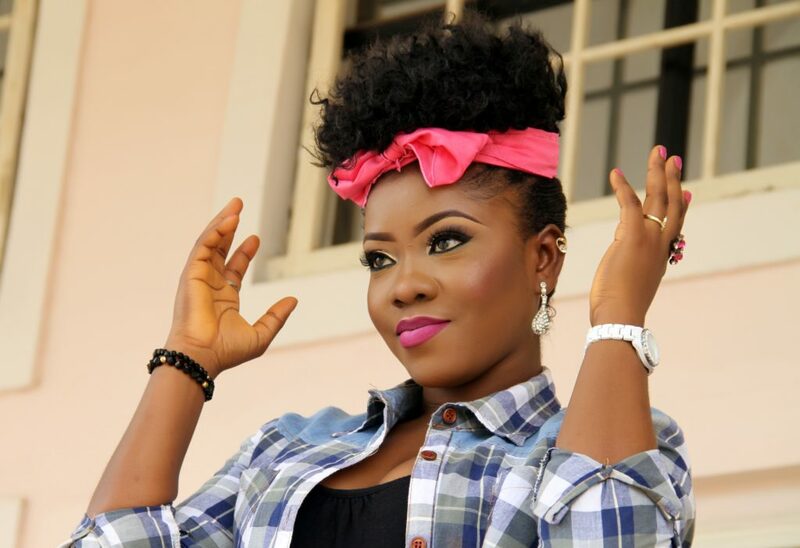 The song is themed around friendship and promises to keep you hooked on “replay.” Anticipate! 11 governors dragged to ICC.